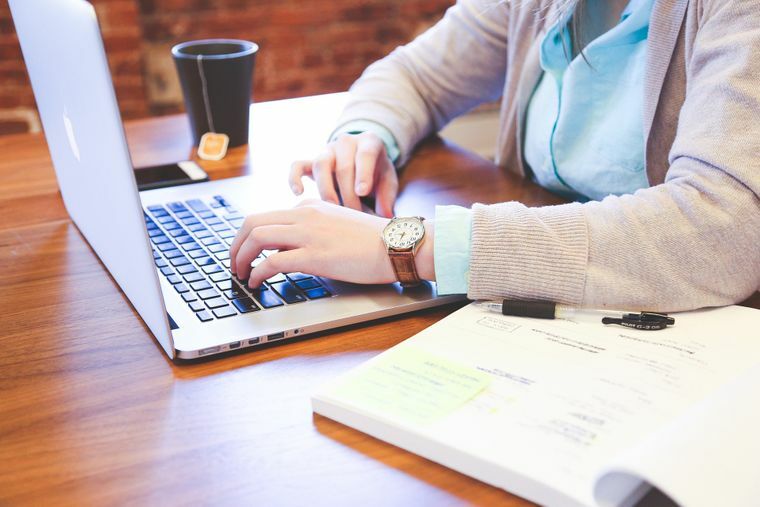 We all want our workplaces to be as efficient as possible, but varying factors can contribute to a lack of staff productivity. What if we told you installing workplace heat pumps is an easy way to keep productivity up all year round? The reason for this is simple: workplace heat pumps increase comfort and reduce illness. Workplace heat pumps are no longer considered a luxury item. In fact, they are now a necessity. With their multitude of features, heat pumps can help to transform workplaces into prime working environments. From more focused staff to a decrease in sick days, you’ll see productivity begin to rise from the day the heat pump is installed. If we are too cold or too hot, it is physiologically impossible to concentrate to our best ability. As our bodies continuously try to regulate our personal temperature, our minds are focused on everything but the task at hand. During winter, it’s simply not enough to ask your staff to ‘wear extra layers’ or ‘get used to it’. It is up to you to ensure their working environment is free of unnecessary distractions. In this case, being too cold is an unnecessary distraction. Your staff might throw on every warm item they have, but it is very difficult to be warm when the air around them is cold. It takes as little as having cold hands to throw your whole day off course. If your workplace is too cold, you’ll no doubt look around and see a couple of staff members typing with one hand while sitting on the other. 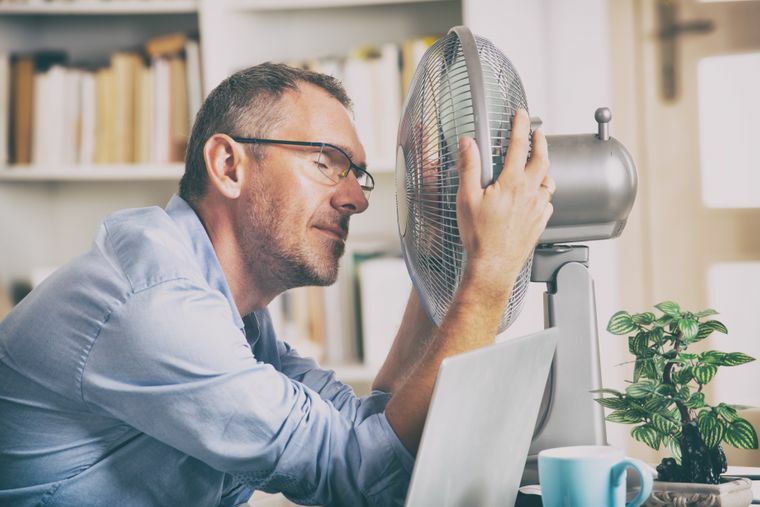 As workplace heat pumps double as both a heating and cooling device, it goes without saying that your staff will be grateful to have air conditioning in the workplace. Staying cool also means staying focused amidst the summer heat. At the touch of a button, workplace heat pumps discretely bring the room to comfortable temperatures within minutes. Temperature will no longer have to affect your staff’s performance. We read about air quality a lot these days. In winter, particularly, air quality is a major cause of illness. Poor air quality is the result of inadequate heating and lack of ventilation. If you think your workplace falls short in either of these areas, it makes sense to invest in a heat pump. Other methods of heating can actually deplete the air quality even further, where as heat pump filtration features work to improve it. The heat pump’s filters are designed to remove dust and allergens from the air. These particles carry all kinds of bacteria and viruses. Once they’re airborne they sweep through a workplace, taking down the staff one by one. Heat pumps ensure the air in your workplace is circulating. This improves ventilation, minimises condensation and cleanses the air. Once the air has worked its way through the heat pump, fresh, clean air is delivered back into the room. The filtration process eliminates harmful pathogens that can wreak havoc on the health of your staff. 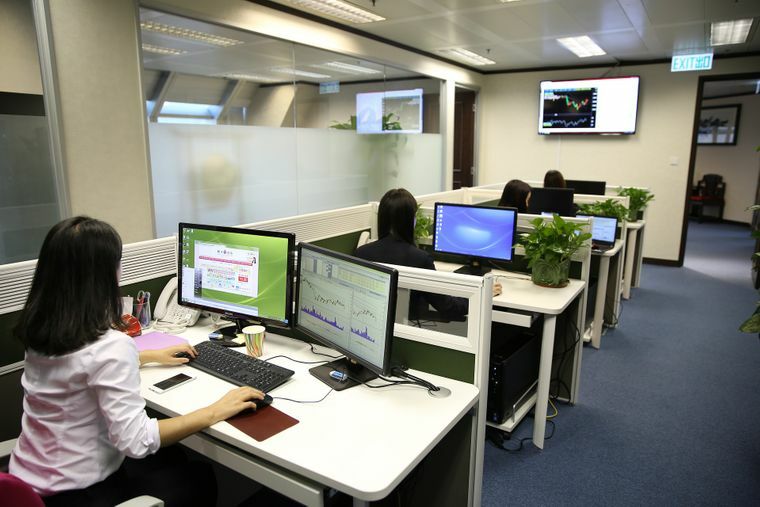 Improve your workplace’s air quality and enjoy fewer employee sick days as a result. If installing a heat pump is all it takes, what are you waiting for? 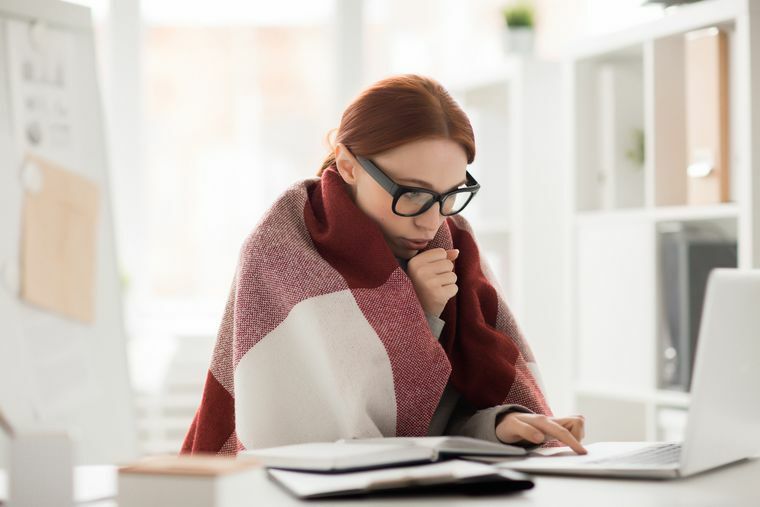 If you’ve been putting it off for a while, now is the time to bite the bullet and have a heat pump installed in your workplace. Let’s face it, your staff know about heat pumps and they would prefer to have one in the workplace. Every time you see them blowing into their hands or shuffling around to get comfortable, remember that this can all be easily avoided. Workplace heat pumps are hugely beneficial to both you and your staff. You’ll have much less of a juggle on your hands if there is a reduction in staff sick days. And as heat pumps are the most energy efficient form of heating, you’ll see more money in your back pocket every month when you save on heating costs. It’s a win-win! Workplace heat pumps are ideal for working environments of all sizes and configurations. From open-plan to multi-office, we can fit your workplace with the right heat pumps for each space. We provide a range of heat pumps in different styles. You also have the option to connect several heat pumps to a single outdoor unit with our Multi-Split System. We also have a Commercial Series available for large workplaces. Mitsubishi Electric workplace heat pumps are unobtrusive, convenient and very, very quiet. Call us today to have your workplace assessed by one of our technicians. Once you have had a heat pump installed, you’ll wonder why you didn’t do it sooner.